With the impeding arrival of The Farstriders and Magores Fiends, I have been wondering what Games Workshop has planned for the next step for their new game system Warhammer Underworlds. 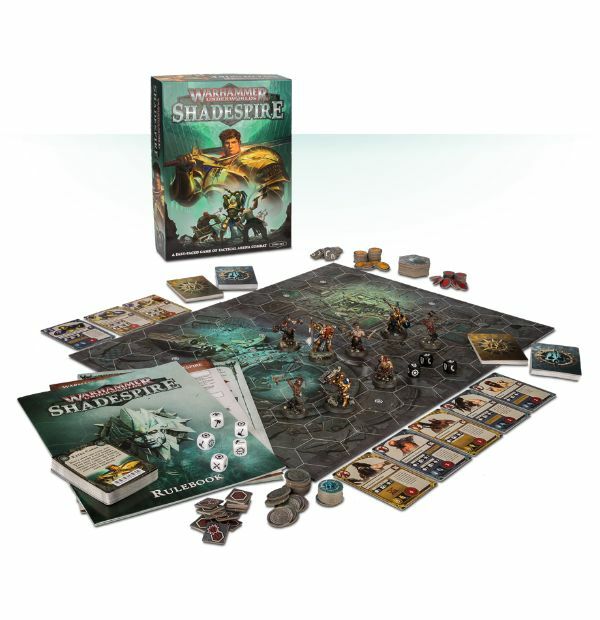 Notice, I didn’t call it ‘Shadespire’ – that’s because Shadespire is the setting of the game, but if you look at the way GW has branded the ‘game’ it’s actually “Warhammer Underworlds.” That alone is a good tip as to what they could do next. 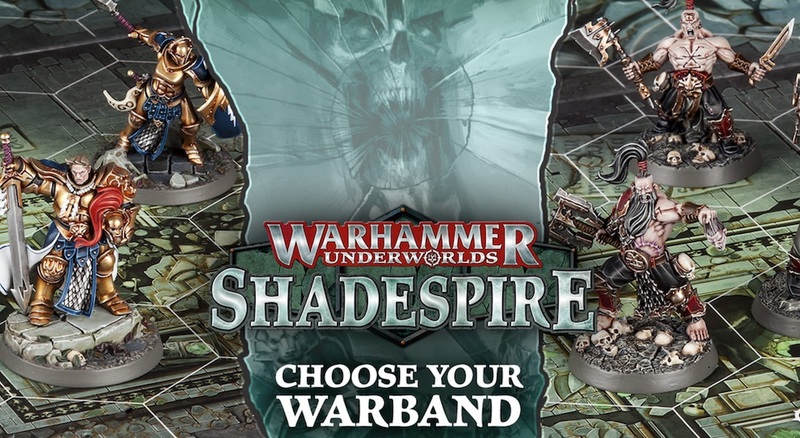 I think GW has a decision to make: Do we forgo the less used “Warhammer Underworlds” as a brand and just capitalize on the fact that everyone is calling it ‘Shadespire’ and run with that? I’ll leave that to their marketing team to decide. However it shakes out, GW does have the option of simply creating a new setting to introduce new Warbands to the ‘game’ and keep it moving. For example, they could just make the next ‘core/expansion’ set and name it “Warhammer Underworlds: Warpfire” – or literally whatever they want. From there they can simply create background as to why Nagash’s curse has spread to this new area, create new art work and a ‘core’ book, toss in two new warbands and boom – they are ready for launching wave 2. Just update all that stuff with new stuff. Round 2 begin! Look, I know it’s THAT easy. But conceptually it is…the issue is the execution. Obviously there is a lot of work that goes into creating models, rules, artwork, tokens, dice, etc… but the foundation is there and that’s the point. “Warhammer Underworlds” as a game concept is there, ripe for exploration. It’s just a matter of devoting resources to support the game after this initial run is done. The Malign Portents/Dread Solstice events are shaking things up. Nagash’s eternal soul prison just had a MAJOR malfunction. 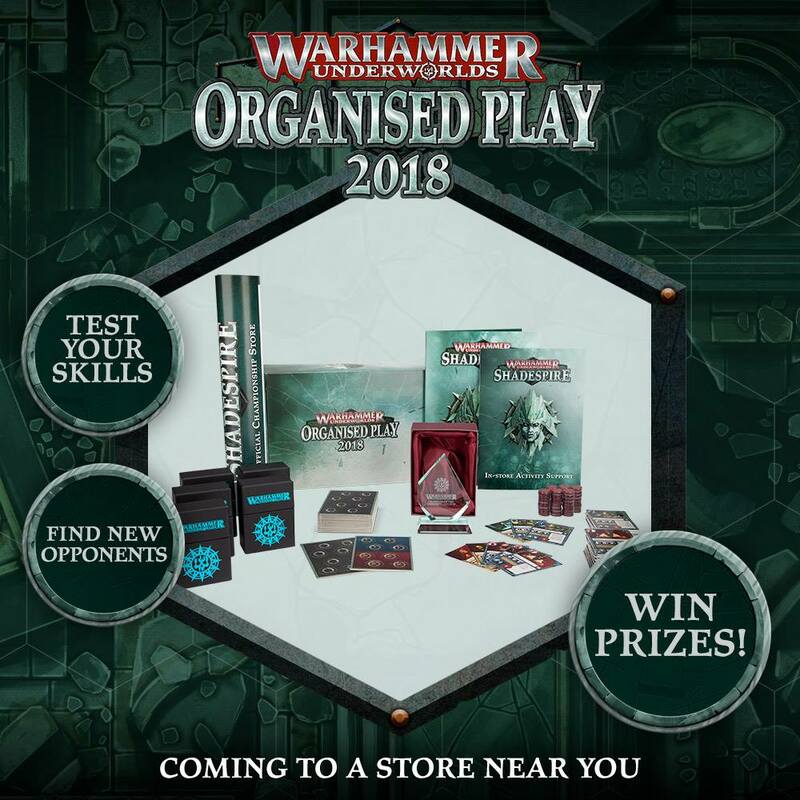 That could have lots of ramifications in terms of old heroes returning and ‘souls’ being lost by Nagash and needing to be ‘reclaimed’ and possibly punished. 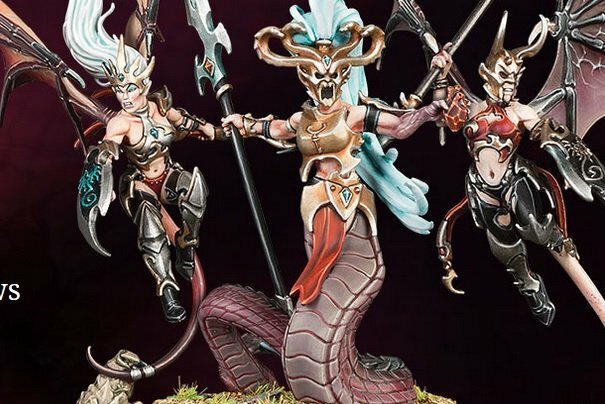 The Idoneth Deepkin are already on the way. What better way to reinforce that line then by tossing them in a new boxed set for Warhammer Underworlds. Sure, that last one is more of a marketing stunt than actually backed by lore, but it’s all about ‘brand synergy’ and ‘paradigm shifting’ or whatever. Point is, new(ish) setting + new army = instant player base. Plus it gives them the chance to expand their Organized Play for Warhammer Underworlds. It would be a shame to have a single season (or two) and then scrap it because they don’t expand the game’s setting. The game is already built to be a solid base for expansion – it just makes sense: build on those successes and make the game larger. And it doesn’t have to stop there. This is clearly some powerful magic, I’m pretty sure Tzeentch would want in on that action. Why not send in some of his goons to get mixed up in it? What about the return of the Lizardmen on Orb Inferina? Sure, why the heck not! The doors are wide open. 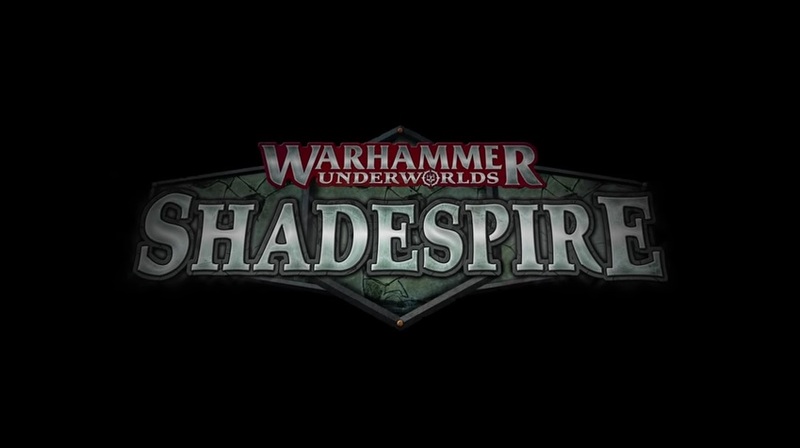 Warhammer Underworlds could be a really big player for Games Workshop. It all depends on what they do next. What do you think? Do you see the potential in Warhammer Underworlds? Or do you think the game is complete after these last two warbands hit the shelves?